There's more to security than locking down, tightening up, and saying no. 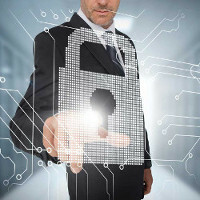 The right security technology, implemented the right way, can open up new opportunities. Boost efficiency. Accelerate innovation. And improve the user experience. In sensitive areas the only way to ensure selectivity of entrance is to positively identity every person seeking admittance. 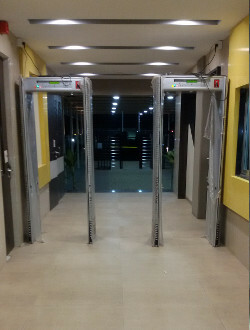 Turnstile ensures this selectivity by presenting a full height barrier that cannot be passed until after positive identification. 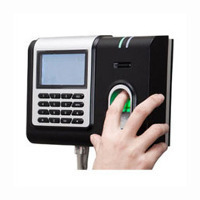 Control of the identification and therefore the unit can be by attendant operated push button or one of the variety of commercially available, well proven card reading security devices. Constructed from Mild Steel with epoxy powder coated finish stainless steel. 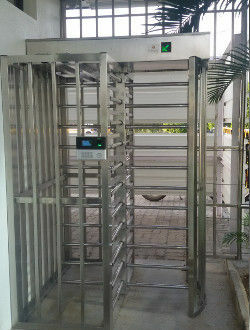 The equipment design permits maximum number of staff to be handled while at the same time provided necessary strength to resist unauthorized entry. KAT UPMD-006 has Six multiple separate overlapping metal detectors in one frame. This coil structure enhances the metal detection process compared to conventional metal detectors. 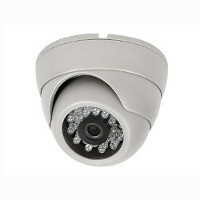 Metal location is reliably displayed at each zone. If metal are present in more than one zone, all zones with metals are displayed on the Zone Representation provided on the side panel & the zone with the peak metal is displayed on the 8-digit LED display & Bargraph. Sensitivity of each zone can be set separately to get uniform sensitivity at each zone. Microprocessor technology ensure fast and reliable data processing and operation, Metal Detection, Sensitivity setting, Threshold setting, Zone discrimination. UPMD-006 detects both ferrous & nonferrous metal concealed on a person. Uses Latest Countinous Wave Technology. Zone Display On Side Panel of the frame along the length. 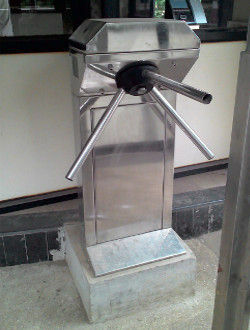 Locking mechanism to prevent tripod rotating in the opposite direction once it has traveled 25 degree past the rest position. Self centering mechanism with hydraulic damping to ensure head always rotates quietly & smoothly to the rest position. Positive action lock to prevent two passage at one time. 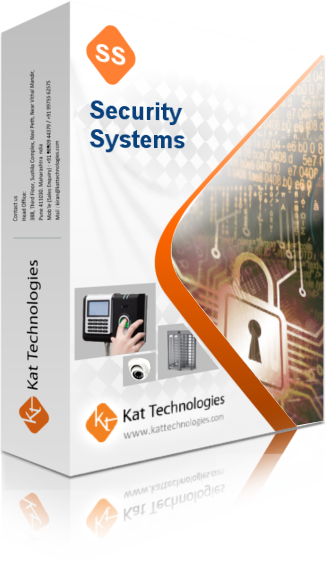 Integration: With all type of access control panel/Reader available in the market.